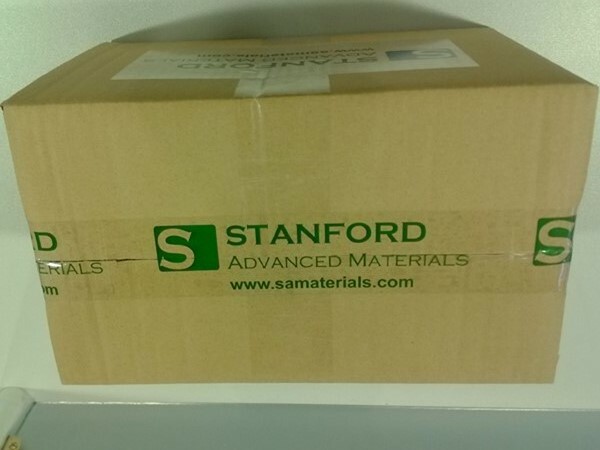 Stanford Advanced Materials (SAM) is a trusted supplier and manufacturer of scandium metals and a wide variety of scandium products. 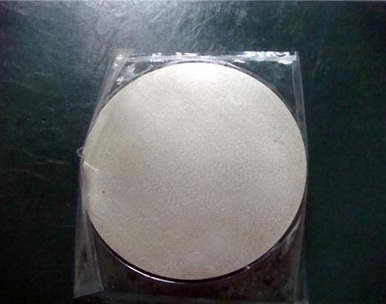 We provide scandium metals in shapes of lump, sublimed dendritic and sputtering targets. 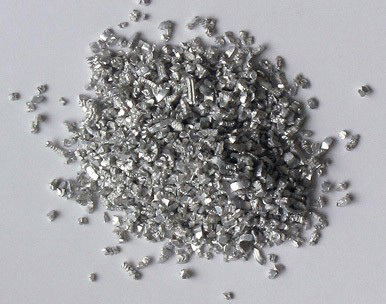 Scandium (Sc) is a silvery-white metallic transition metal, often classified as a rare earth element (REE), together with yttrium (Y) and the 15 lanthanides (La). Scandium (Sc) is a key ingredient in the new solid oxide fuel cell market, and in lighting and aerospace components. Scandium Metal is applied in various superalloys which show excellent metallic performance with their light gravaty. The main application of Scandium by weight is in Scandium-Aluminium alloys for minor aerospace industry components. They were used in the Russian military aircraft, specifically the MiG-21 and MiG-29. Some items of sports equipment, which rely on high performance materials, have been made with Scandium-Aluminium alloys. Employed in solid state synthesis of unusual clusters, Sc19Br28Z4, (Z=Mn, Fe, Ru or Os). These clusters are of interest for their structure and magnetic properties. 3. Dissolves slowly in most dilute acids. 4. Scandium turnings ignite in air with a brilliant yellow flame to form scandium (iii) oxide. Disks, Plates, and other shapes. 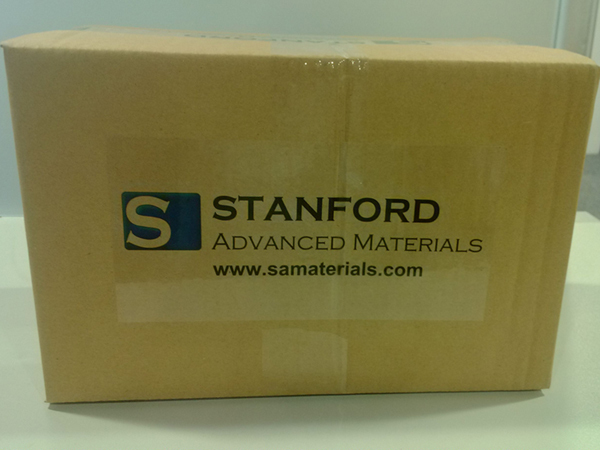 We also supply Scandium foils, sheets, rods, wires and other forms on request. 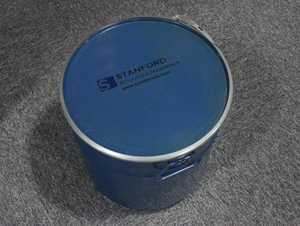 To produce scandium alloys: the main application of scandium is in aluminum-scandium alloys for minor aerospace industry components. 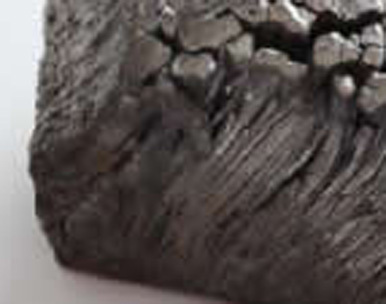 The common content us 2% scandium. The addition of scandium to aluminum limits an excessive grain growth that occurs in the heat-affected zone of welded aluminum components. Another application is scandium-aluminum alloys can be used in some sports equipment, including baseball bats, lacrosse sticks, as well as bicycle frames and related components. 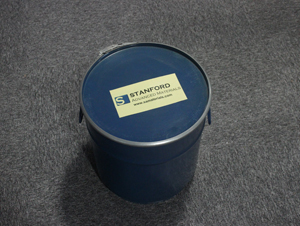 Reagent for other compounds: Scandium oxide (Sc2O3), also known as Scandia, is used in the production of high intensity "stadium" lights. Scandium iodide (ScI3) is added to mercury vapor lamps so that they will emit light that closely resembles sunlight and allows good color-reproduction with TV cameras. The radioactive isotope Sc is used in oil refineries as a tracing agent, and gun manufacturers produces guns with frames composed of scandium aluminum alloys.